The Broken Hill University Department of Rural Health acknowledges the traditional owners and custodians of the land where this facility is located. It also recognises the diversity of other Aboriginal peoples who now reside in this community. All participants are required to complete the online Aboriginal Cultural Education Module prior to the workshop. Please print off a copy of the completion certificate and bring it with you. The Cross Cultural Education Workshop is based on an initiative by Maari Ma Health Aboriginal Corporation; the Broken Hill University Department of Rural Health (BHUDRH); the Royal Flying Doctors Service (South Eastern Sector) and the Far West Local Health District. This program has been developed with Indigenous community consultation and participation, as it is a living program and there is an expectation that the information presented will grow and expand. This is based upon continuing identified areas of need for health professionals embarking on a career in western NSW. The Cross Cultural Education Workshop is a learning opportunity for new health care employees commencing work in rural and remote regions of western New South Wales. 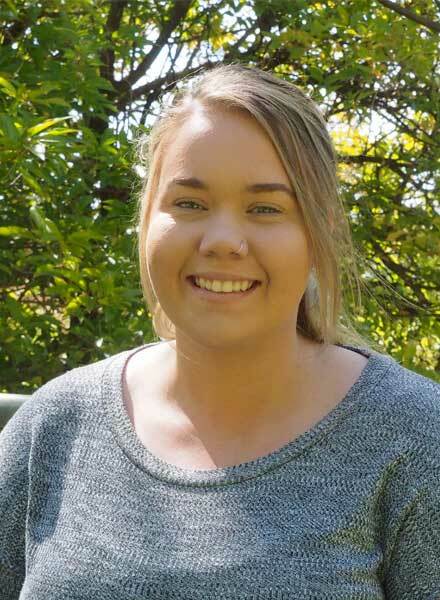 Its objective is to assist new staff in their interactions with local Aboriginal communities and aims to support appropriate communication and respect for the traditional owners of the area. The Program is extensive and touches on a variety of themes from communication to health and local service provision models. It is also important that you familiarise yourself with past and current issues that have affected local Aboriginal communities. This will help you develop a greater understanding of social determinants that contribute to poor health outcomes in the region. It is essential that visitors to communities have an understanding of Aboriginal life from a historical and current perspective. There needs to be insight into the harm inflicted on communities by the process of colonisation and government policies that have eroded economic, political, cultural and spiritual practices. This Program aims to support staff and students in practicing and participating in Aboriginal communities in a culturally appropriate manner. This initial workshop will be built upon in the future to allow for a greater depth of understanding and competence in service provision to Aboriginal individuals and communities resulting in culturally safe practices. We are aware that this introductory workshop can only provide you with a brief insight into the complexities associated with working with Aboriginal people regardless of their place of residence. However, the challenge we pose for you, as health professionals, is to explore further the individuality of the specific communities you will be interacting with, as well as the events that have had a negative and positive impact on the communities and individuals. 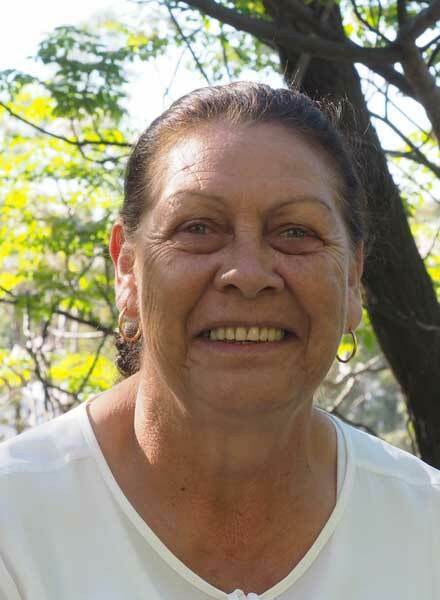 The organisations and communities responsible for this program are conscious of the need for students and health staff to have an awareness of the pre- and post- colonial history of Aboriginal communities in western New South Wales, and the associated link to the current health and well-being of individuals and communities. Allow health professionals and students to explore Aboriginal concepts of health and models of care. This course is available free of charge to Usyd staff, students on placement and LHD staff, however a fee may be charged to other interested organisations.